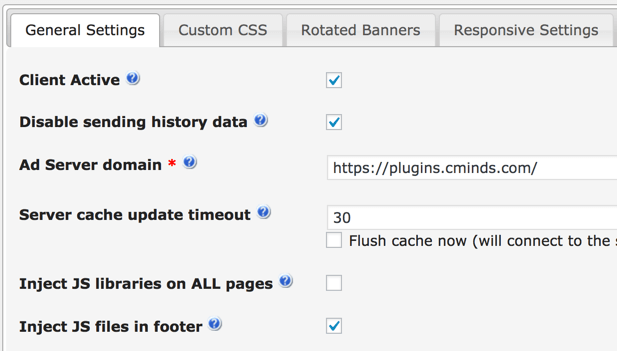 Turn your WordPress site into an ad server that manages and tracks ad campaigns across multiple WordPress sites. 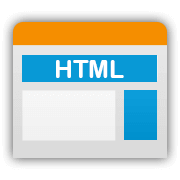 Our superb WordPress Ad Management plugin supports banner, video, Google AdSense, and HTML campaigns, so you make money online by easily inserting advertisements anywhere on your site. Turn your WordPress site into a customizable ad server to easily insert banner, pop-up, fly-in, video, or Google Adsense ads anywhere on your site. With this versatile WordPress Ad Management plugin, you can create targeted ad campaigns, track ad performance, and create ad tiers to quickly monetize unused ad space. 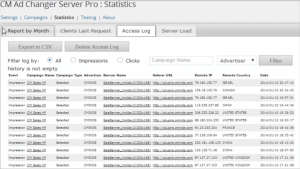 Run ad campaigns simultaneously on multiple WordPress sites with hosted ads or ads from external networks. 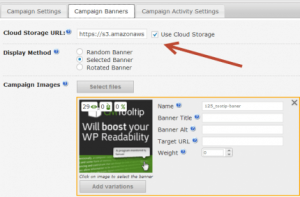 Streamline WordPress ad management with large scale ad campaigns and coordinated ad placement so you can make money online with any WordPress blog or site. 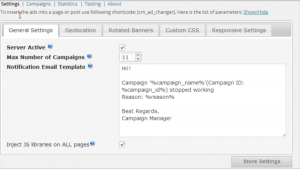 With our WordPress Advertising Manager plugin, you can rotate ads across multiple websites and track their performance through a detailed performance log, complete with ad campaign statistics and reports. 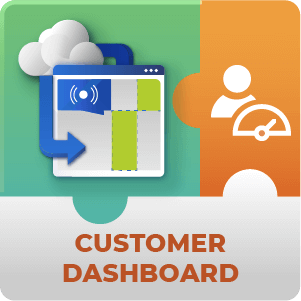 The admin dashboard includes in-depth statistics on ad clicks, ad impressions, user location, and server load, so you can easily analyze ad performance to improve advertising campaign conversions. Determine the weight of each banner ad and define ad display time to optimize ad campaigns or create ad tiers when selling ad space. 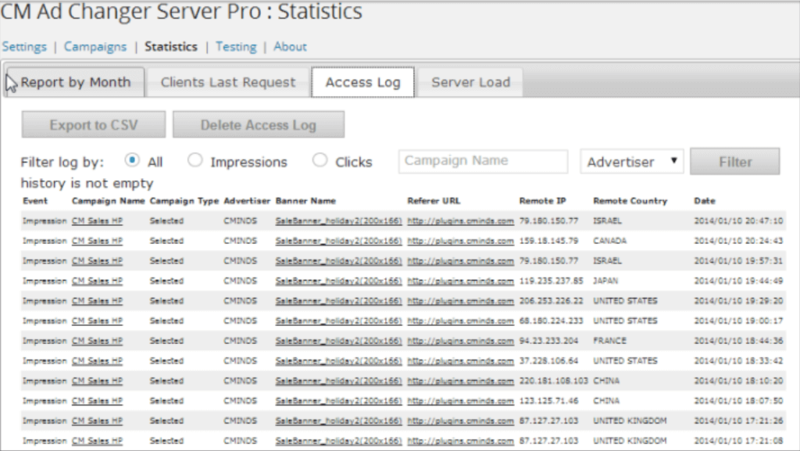 There is no limit to the number of banners, advertising campaigns, or ad groups that can be created on your ad server. 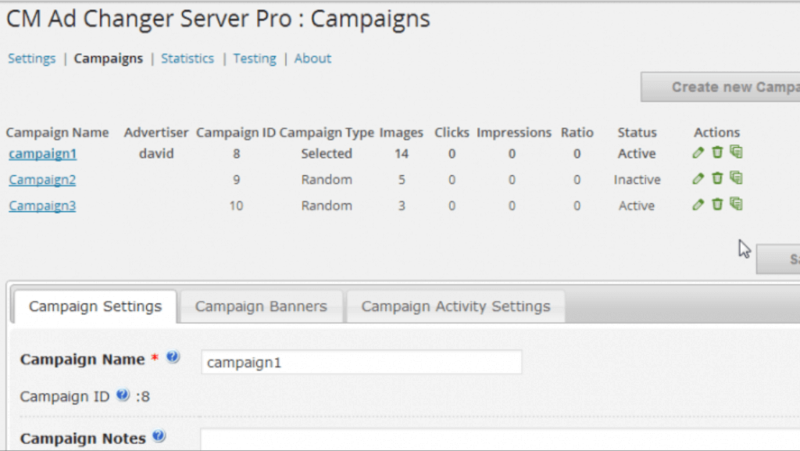 Create, manage, and customize ad campaigns or ad groups for multiple sites on a single dashboard. 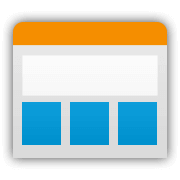 Display multiple ads of different types on the same page. 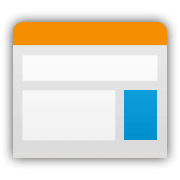 The CM Ad Manager plugin is 100% mobile responsive and will automatically re-size banners to show adverts that fit the device being used. 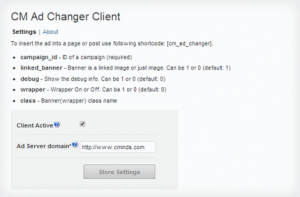 Advertising campaigns can be hosted on one WordPress server website and simultaneously run across multiple WordPress sites using the CM Ad Manager Remote Client Add-on. 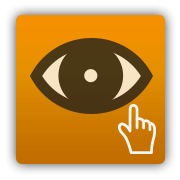 With this system, you can easily display ads on multiple sites as part of an advertisement network. 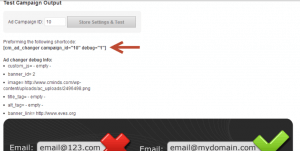 Upon installing the client plugin on any WordPress site, adverts can be displayed using simple shortcodes or inside a WordPress template using a PHP ad code. 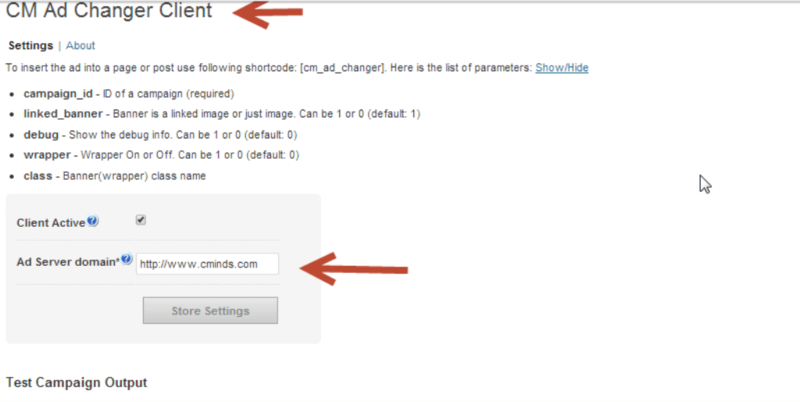 Simply define the ad changer server plugin address in the client plugin settings to begin managing your ad network. 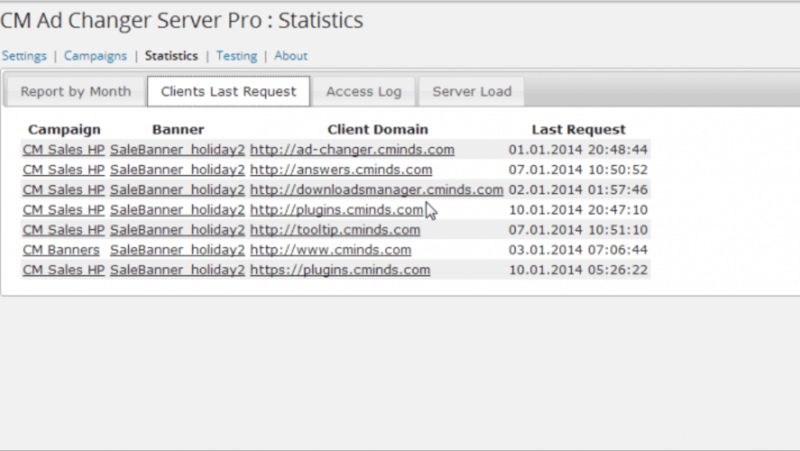 This diagram shows how one Ad Server and Management plugin can serve multiple WordPress websites when running the CM Ad Manager Remote Client Addon. 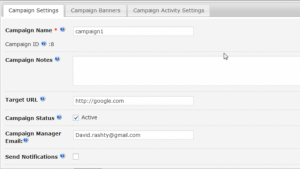 Google AdSense Campaigns – Earn passive income by integrating with existing Google AdSense campaigns. 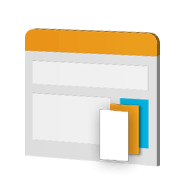 Advertiser Categories – Organize banners into ad groups and advertiser categories. 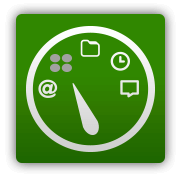 Ad Campaign Dashboard – Conveniently manage all ads and ad campaigns from a single dashboard. 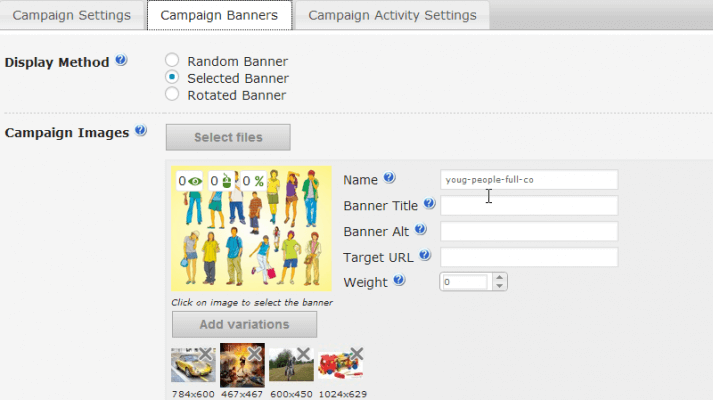 Campaign Groups – Group campaigns into one, allowing you to rotate ads in the same location. 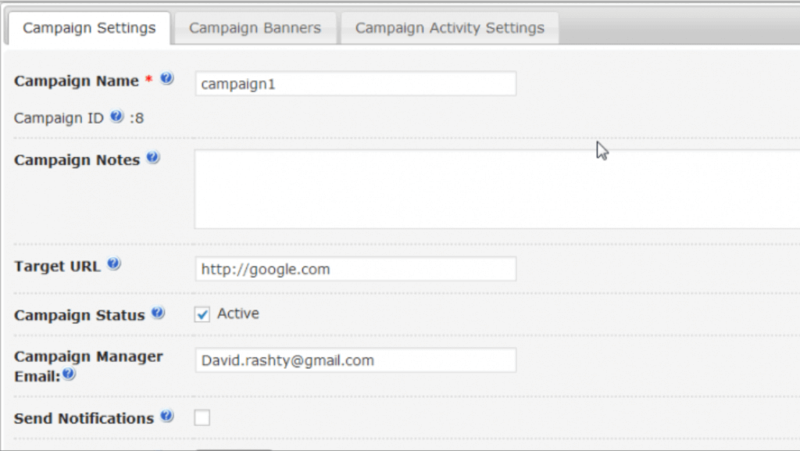 Ad Campaign Notifications – Notify administrators when banner ad campaigns are paused. 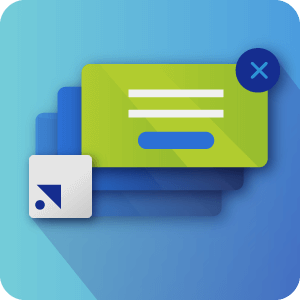 Ad Clicks & Ad Impressions – Track and restrict banner ad campaigns according to the number of ad clicks or ad impressions. 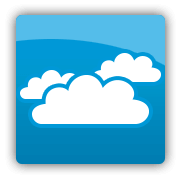 Ad Cloud Storage – Cloud storage to serve banners from any cloud storage, such as Amazon S3. 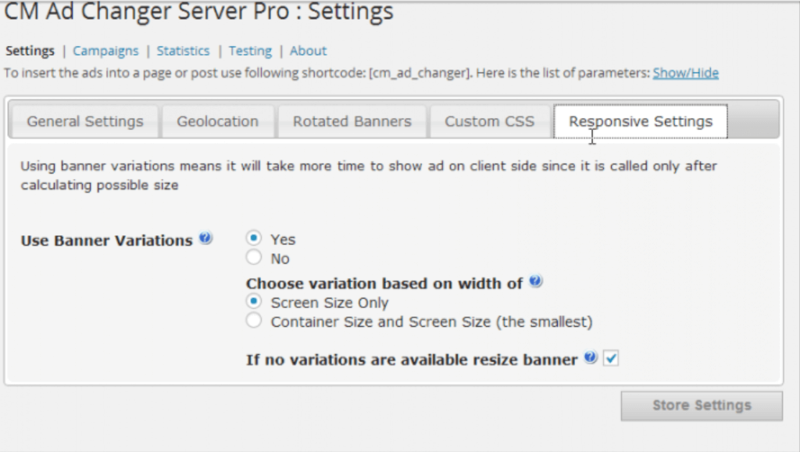 Customize Ad CSS – Customize the CSS style of each banner ad with div’s to minimize stretching. 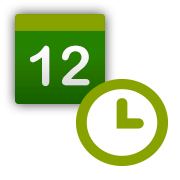 Date & Time – Schedule ad campaigns to run on specific days and at specific times. 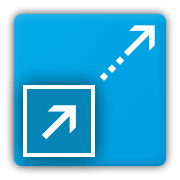 Fly In Ads – Display fly-in ads that are triggered by scrolling or page load. 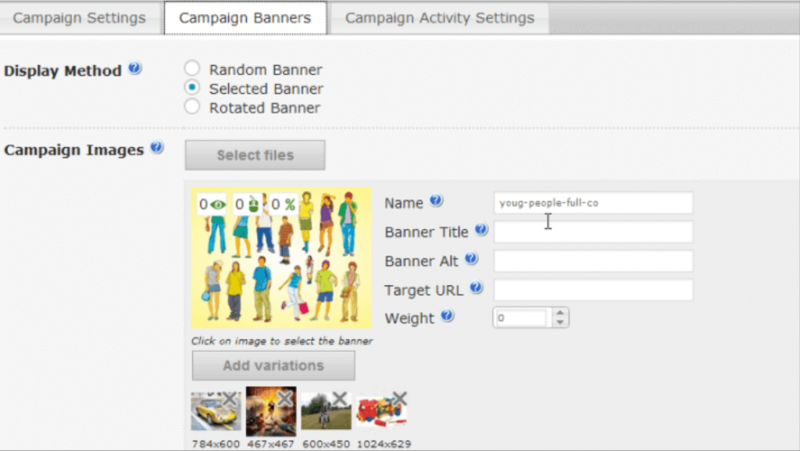 HTML Campaigns – Run HTML / text based banner ad campaigns. 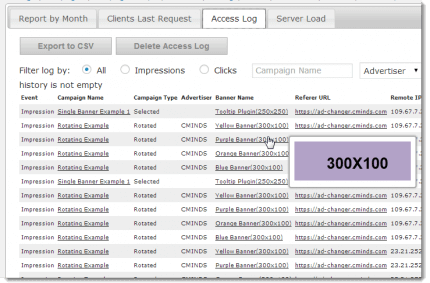 Advert Logs & Campaign Statistics – Analyze and export a detailed log and statistics for the number of impressions, clicks, user location, and server load for each ad campaign. 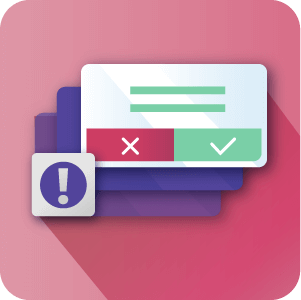 Pop Up Ads – Create engaging pop-up ads that are triggered by scrolling or page load. 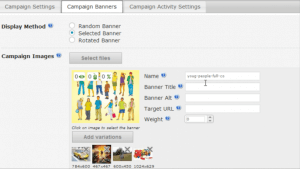 Preview Advert Campaigns – Preview banner ad campaigns before running them. 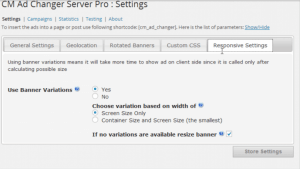 Random Banners – Generate random banners and manage their appearance once the ad is displayed. 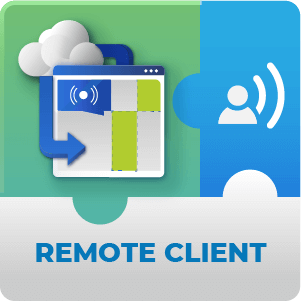 Remote WordPress Client Plugin – Link the Ad Manager Remote Site Add-on to any WordPress site with the CM Ad Management plugin to run and manage multiple ad campaigns simultaneously. 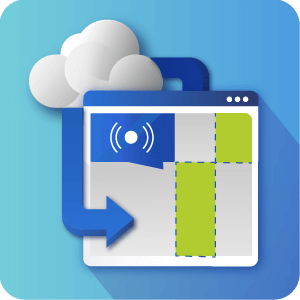 Mobile Ad Banners – Ad banners resize responsively to fit the size of mobile device, browser, or tablet being used. 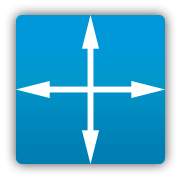 Rotating Banner Ads – Feature rotating banners that automatically change advert appearance once they have been displayed. 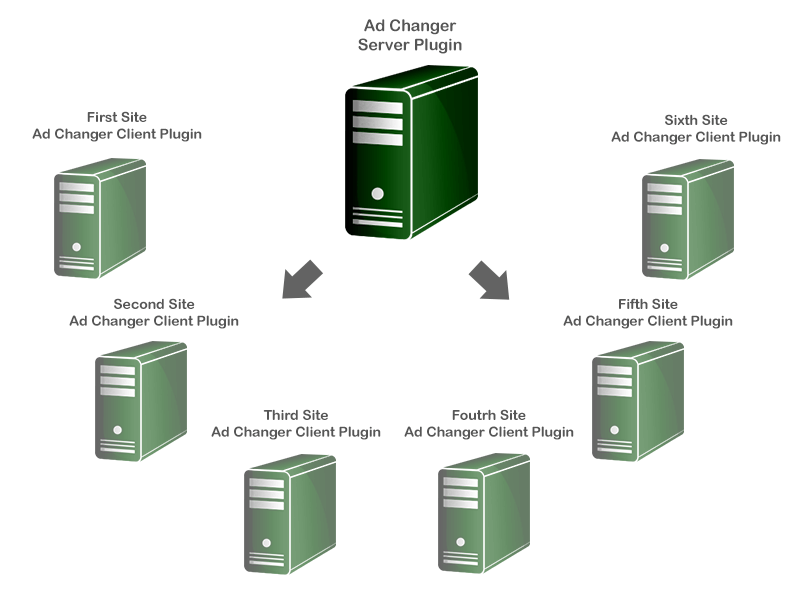 Ad Server Plugin – One server site can support several ad campaigns that run on multiple sites at the same time. 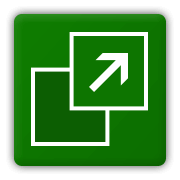 Ad Code and Ad Widget – Integrate ads on every page or post using a shortcode or ad widget to turn any location into an ad zone. 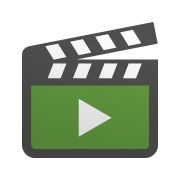 Video Campaigns – Run video advertisements using iframes from video hosting sites like YouTube and Vimeo. 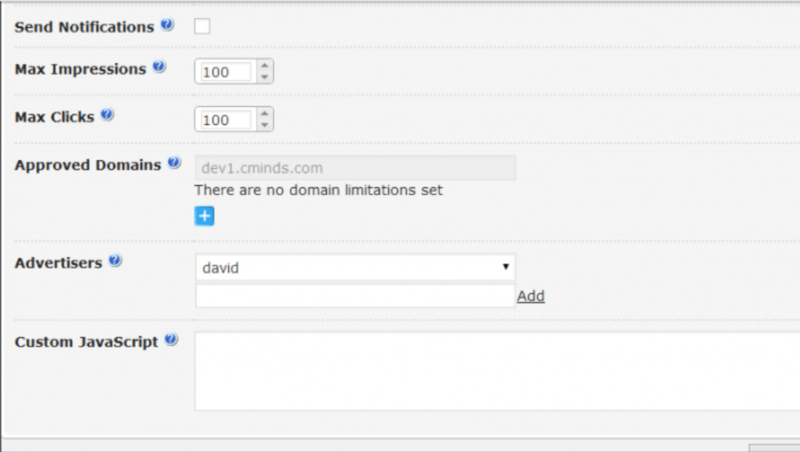 These great add-ons will super power the CM Ad Manager and Server plugin. 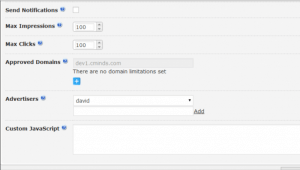 Each one adds significant enhancements to the plugin’s functionality, and may be purchased with the plugin or separately. 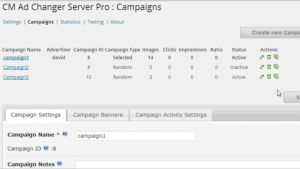 The installation is per 1 WordPress site which runs a server plugin (it can also show ads on the same site) and another site which uses the campaigns from the first site and acts only as a client. So all together this can support two sites. 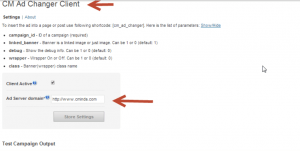 Additional sites can be served ads if you choose to purchase extra ‘Remote WordPress Site’ licenses. 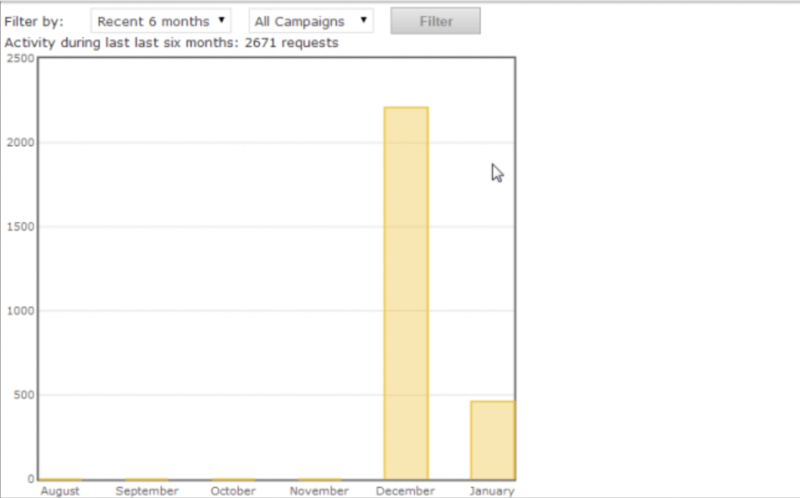 Can any WordPress site with the client plugin installed display my rotating ad campaigns? No. 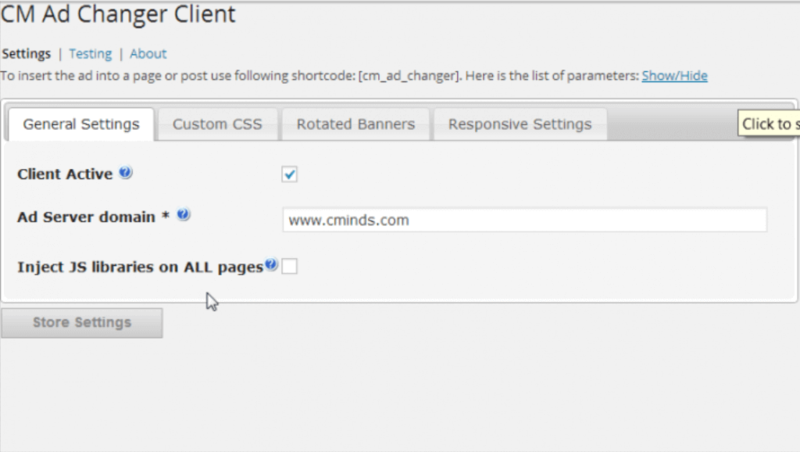 Displaying your rotating ad campaigns on a client website requires your admin approval. 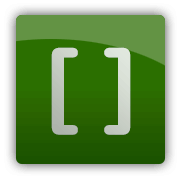 Your can approve client websites via the server side “approved domains” section, in accordance with your purchased license type. 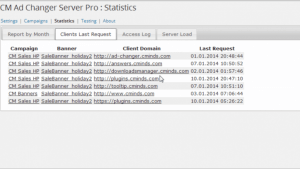 What is the difference between the server side plugin and client side plugin? 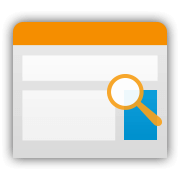 The server side plugin is where you create your ad campaigns, define their display parameters and collect statistics about their performance. 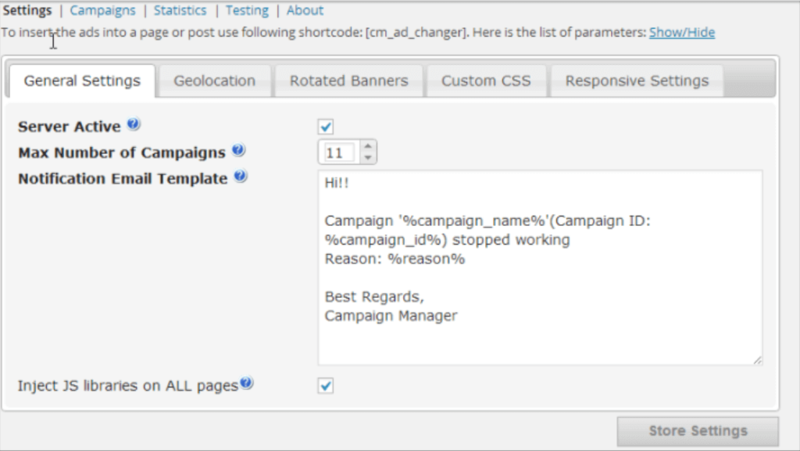 After a campaign is set up, you can insert a shortcode into the website where the client side plugin is installed. 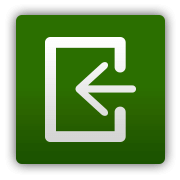 The shortcode can be inserted on any page, post, and widget area of both the server and client sites. Can I create scheduled ad campaigns for specific dates? Absolutely! 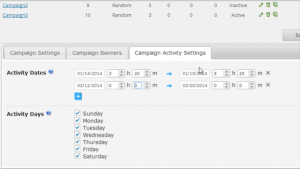 You can set a time frame for each of your scheduled ad campaigns as well as select specific days of the week when the campaign should be displayed. If you can use the server plugin on the same server/install of you WordPress site why have a separate client plugin? Great Support, Helped Me Make My Site Better! 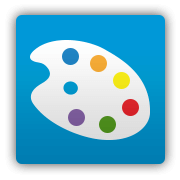 [Ad Changer user] I needed a little something extra from the folks at Creative Minds and they went above & beyond to assist me. Highly recommend Creative Mind's products! I needed a little something extra from the folks at Creative Minds and they went above & beyond to assist me. Highly recommend Creative Mind's products! does the job like it should.. Lots of settings to allow flexibility..Thank you for the great job.. Worked immediately, which the other plug-ins I’ve tried didn’t. Simple. Easy. Customizable enough for me. I added a TEXT widget for the sidebar with my ad code separately since I didn’t see an option for that here, so one less star. Recommended for quick implementation. I’ve bought the Pro version just a week ago because I was searching for a responsive ads solution and CM Ad Changer was my choice.After install, things didn’t work as expected, mainly due to my WordPress custom options but support was fast and they released a new version of the plugin.David solved my problems and helped me to get things up and running in a matter of days.This plugin comes with a lot of options to create and manage advertising campaigns. Give it a chance and support their creators buying the pro option! 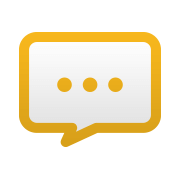 Just started using it it for a new blog I’ll start to use. So far so good – had no problems with it. I was looking for a plugin to manage the advertising banners on my site, a friend recommended I try this one, and it works great so far. Thanks guys! 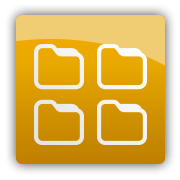 I use it for a while already and it helps me achieving all the necessary information for my WP site to earn more and develop. Thank you for this! 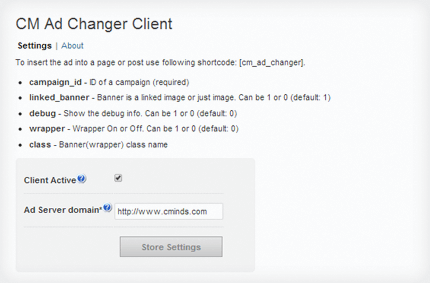 It’s a great plugin for easily changing the banners using shortcodes. 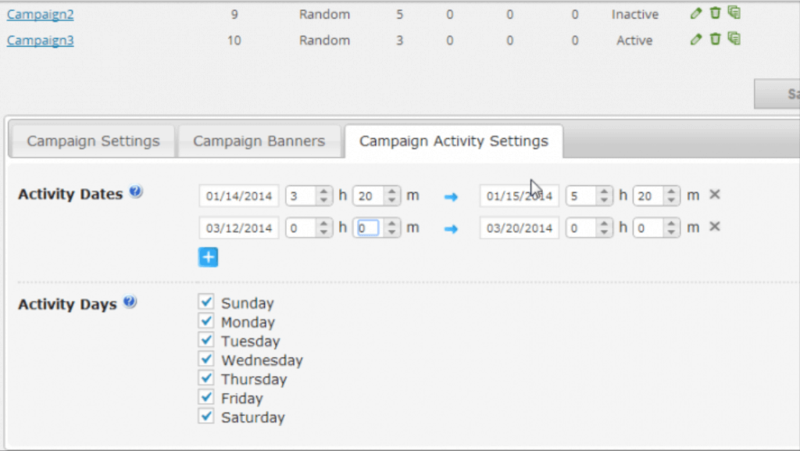 Instead of making changes to the theme each time, you can define the campaign – setup the settings and voila! 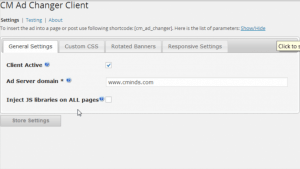 Premium WP: "Turn WordPress into an Ad Server with CM Ad Changer - allows to you run and manage advertising campaigns across multiple WordPress sites simultaneously, or just within the one site if you wish. 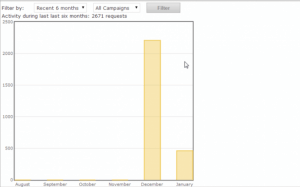 It has inbuilt functionality for ad rotation, targeting urls, and other control options as well as tracking and reporting information – measuring impressions, conversations etc for each campaign.."